Sketched Birthday Card for the Birthday Bash! Ahhh… back in the blogging saddle again. I’ll admit I’m feeling a little rusty (I know it hasn’t really been that long but it feels like ages to me! 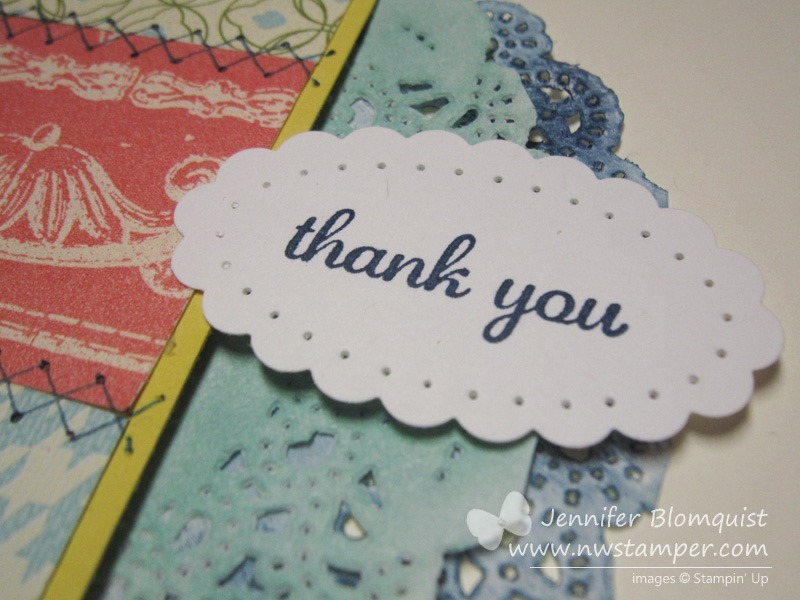 ), but kicking back off with a blog hop is a great way to get the blogging and creative mojo happening again – for sure! 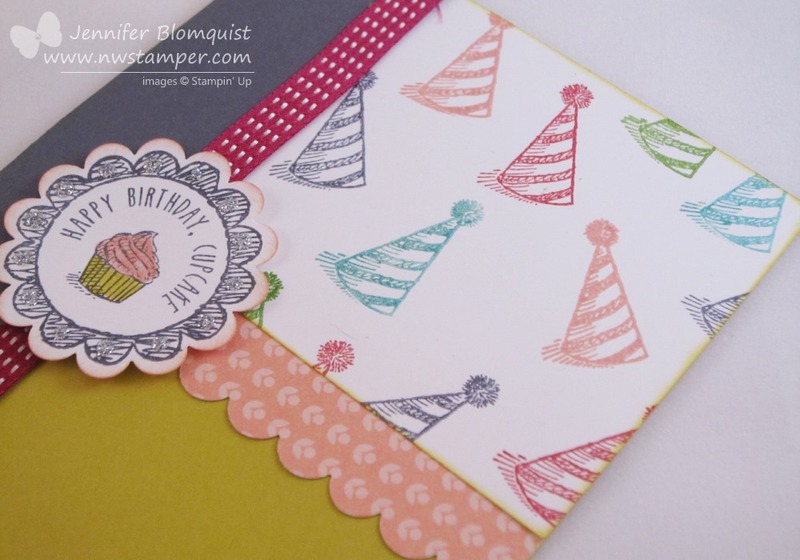 I LOVE this Sketched Birthdays stamp set. 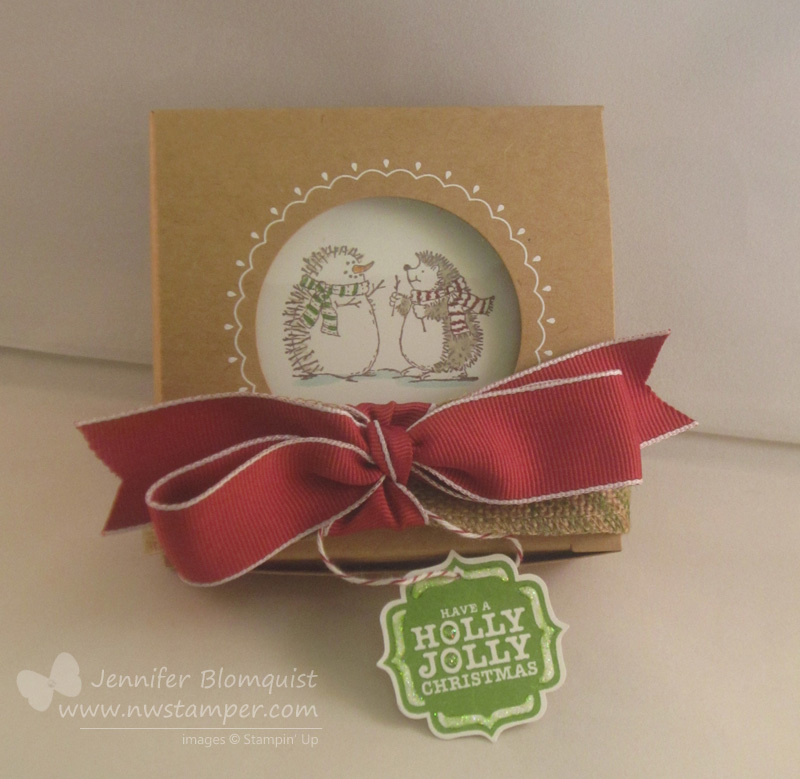 The images are a perfect blend of not quite vintage-y, not too cutesy, not too real…. 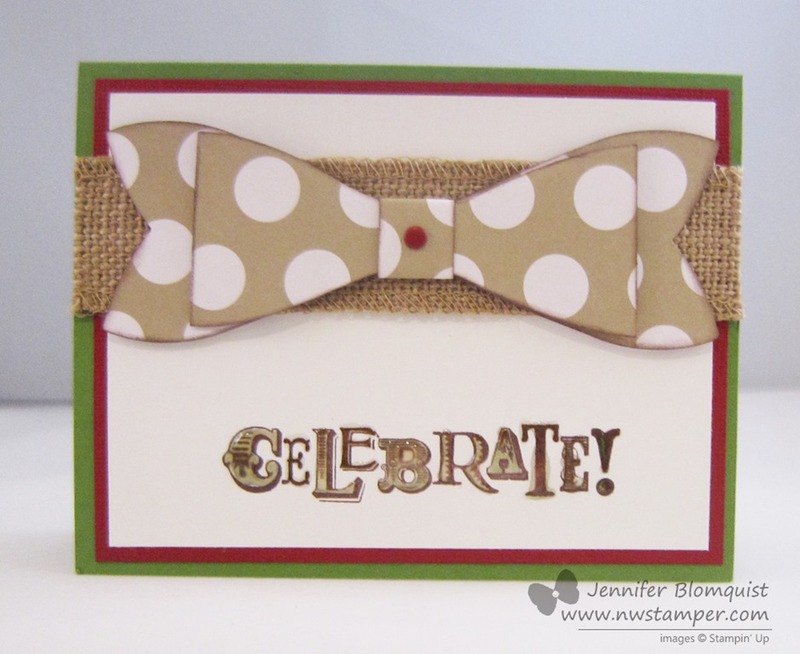 just kind of funky and perfect for any age… and guy cards! Ok, so I used a lot of pink in this card, so maybe it isn’t the most manly… but squint and pretend those are red and brown, or other guy colors and it would totally work! 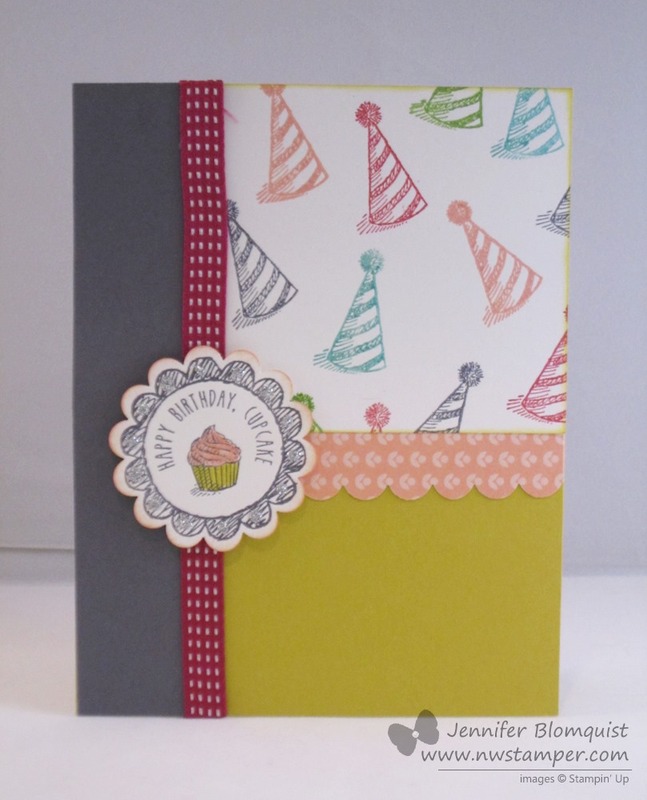 I tried doing a close up to show you a fun details that is really cool in person but apparently is impossibly to photograph well, which is adding some Silver Dazzling Details to the scallop around the Happy Birthday, Cupcake image. 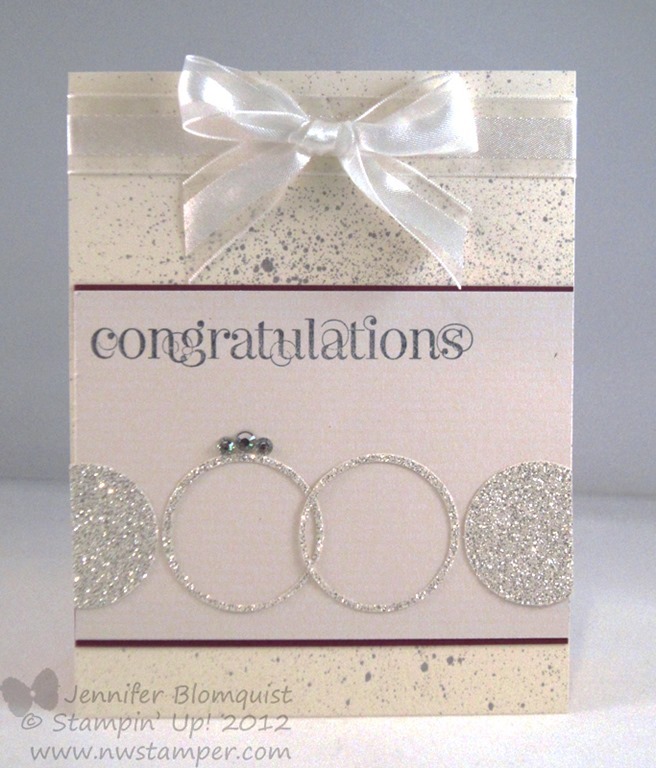 I put a dot of Silver Dazzling Details in each scallop and it adds some subtle sparkle that is really nice! And YES! 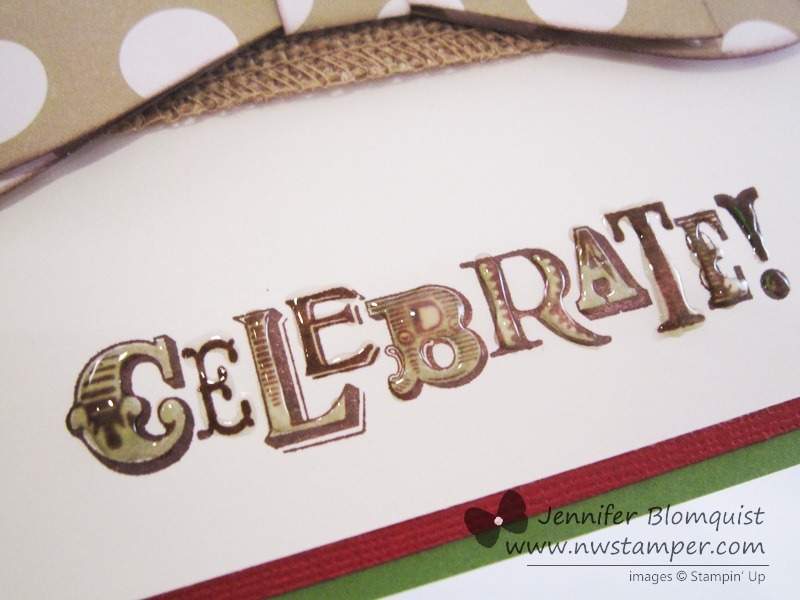 That birthday hat patterned paper is hand stamped paper! I just grabbed the hat image and stamped it multiple times in different colors until I was happy with the look. 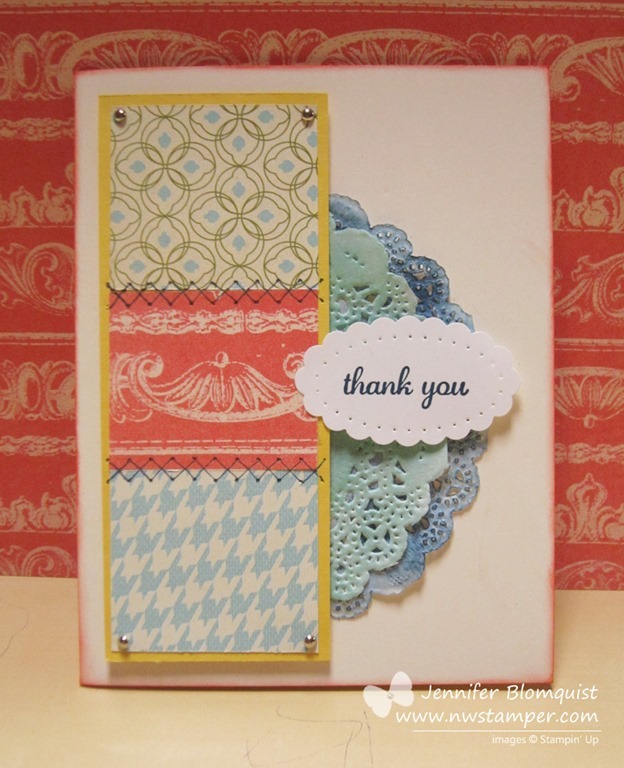 Do that on a full sheet of white paper and you can make a ton of cards lickety-split! Have you heard? A new DAILY inspiration blog for you is coming and I’ll be on the design team! 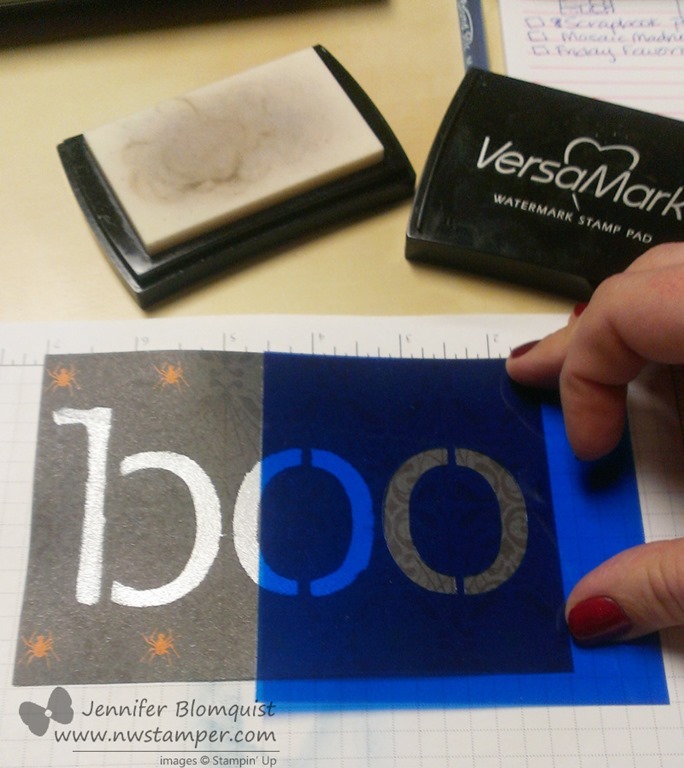 Join me and some of the very talented monthly Blog Hop Demonstrators as we help give you more daily doses of crafting inspiration! 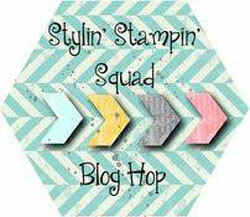 This site will go live the day of our August Blog Hop, August 8th. So thanks for visiting and I hope you come back soon! 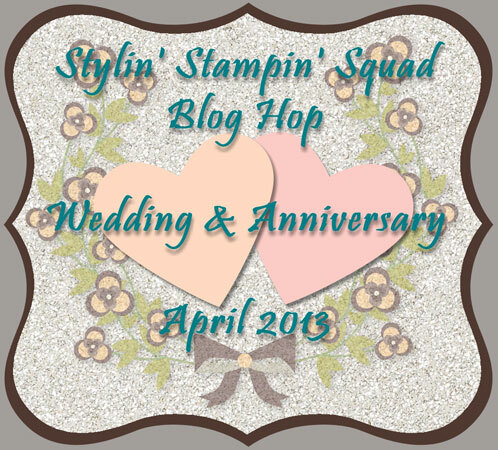 It’s the first Thursday of the month and that means the Stylin’ Stampin’ Squad blog hop. I lucked out because this month the theme is Easter/Spring and I just so happen to have my Everything Easter class coming up this weekend on Sunday! So I thought I would share some of the projects we’ll be doing in the class and give you some inspiration for what you could do for your own Easter baskets! I had been looking at some past projects and saw some old treat pouches that were made with a Big Shot die that retired a few years back. 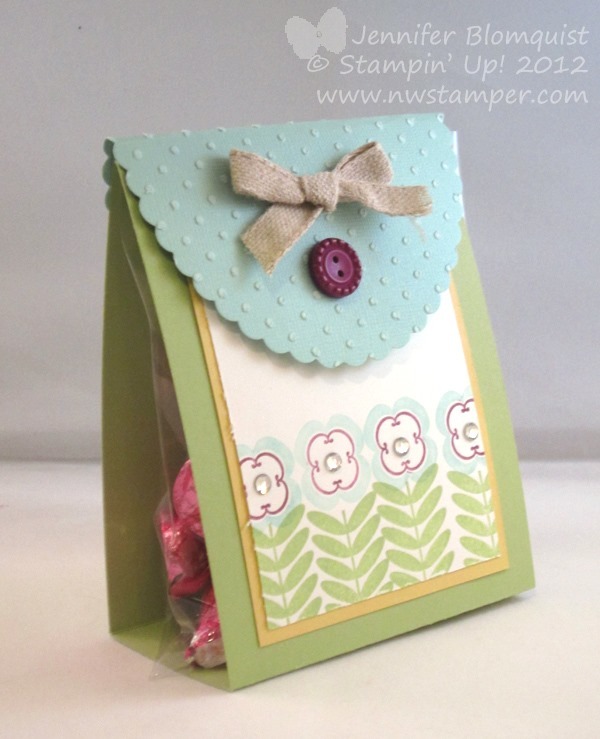 It reminded me of the fun and easy idea of a no-sided bag that holds a pouch of treats in the middle. Did that make any sense at all? I bet not, so here – how about a picture to show you what I mean? 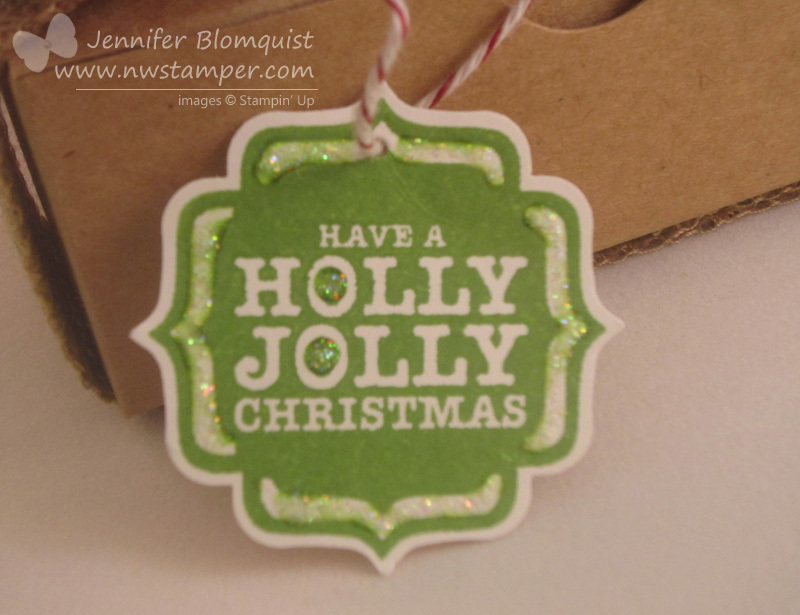 Ok, so this is really easy to make and you can change it up for any event or holiday. 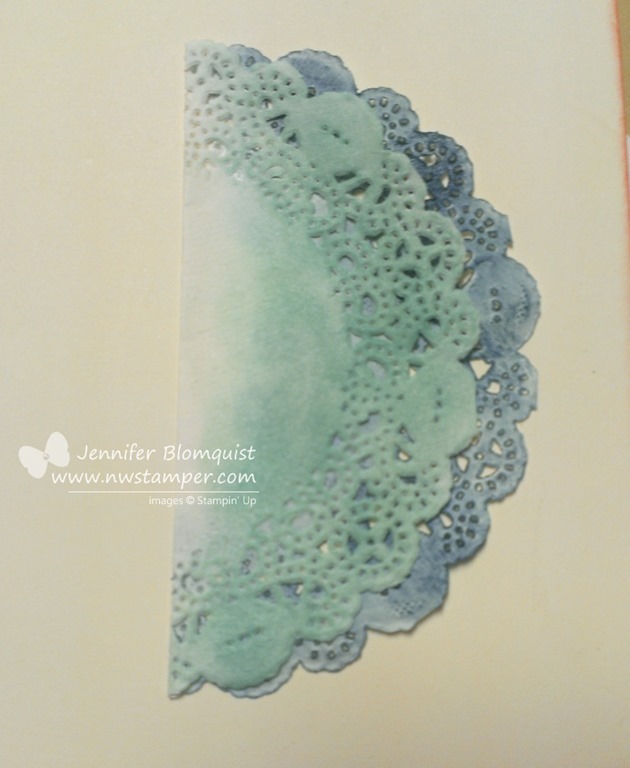 In this case, I took a 4”x12” piece of Certainly Celery cardstock and scored at 5” and 7”. 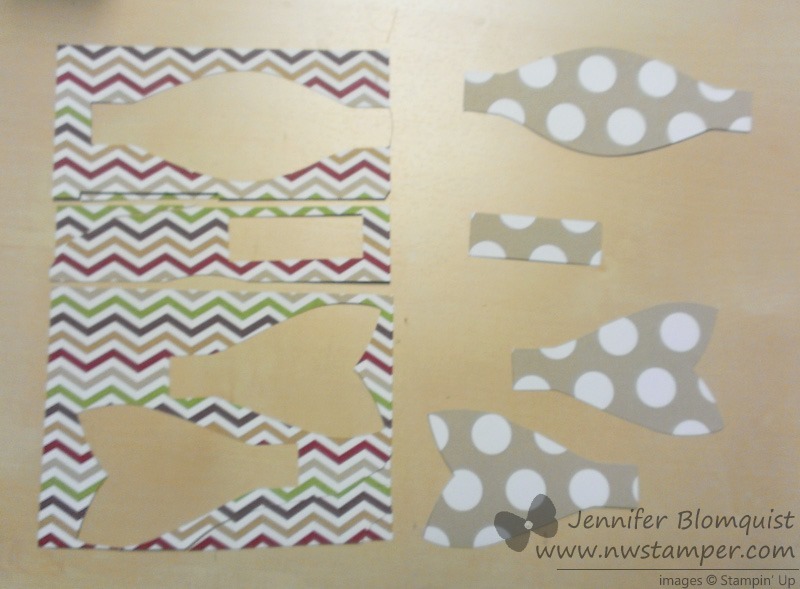 Then I used my new Ovals Framelits to cut out a piece of Pool Party core’dinations cardstock to make my top flap! 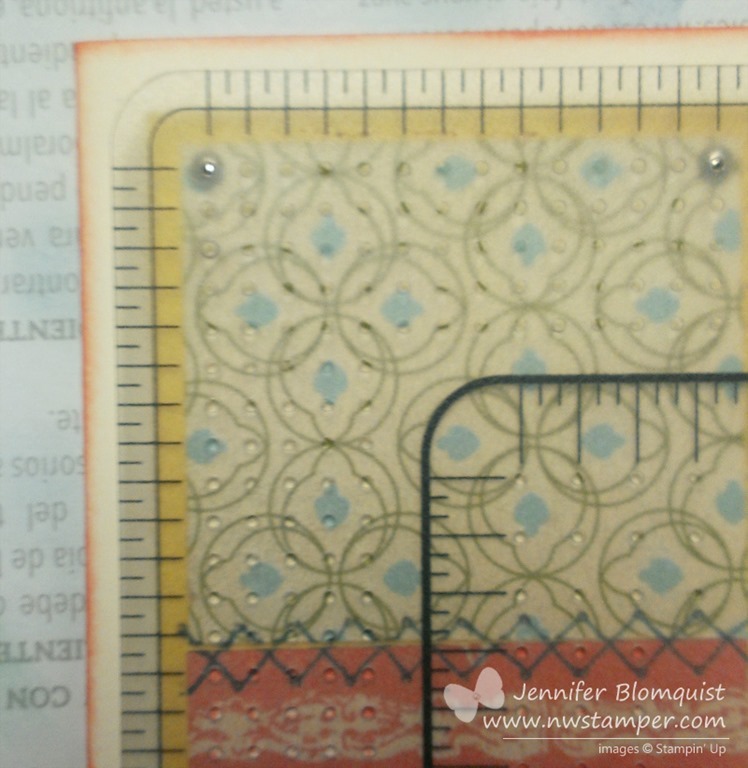 I then embossed the top flap and sanded down the dots for a subtle, textured effect. 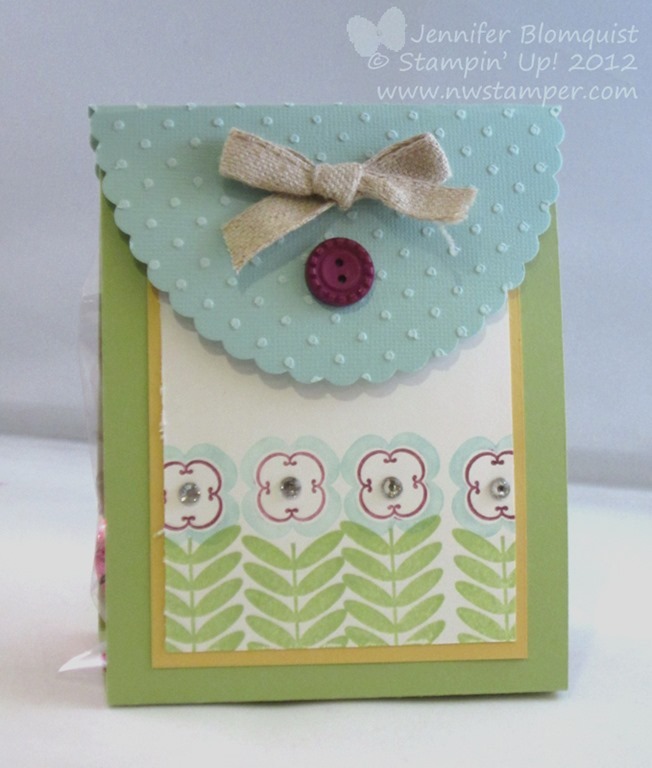 The stamped flowers are from the Madison Avenue stamp set that is only available as a free stamp set with a $50 order. 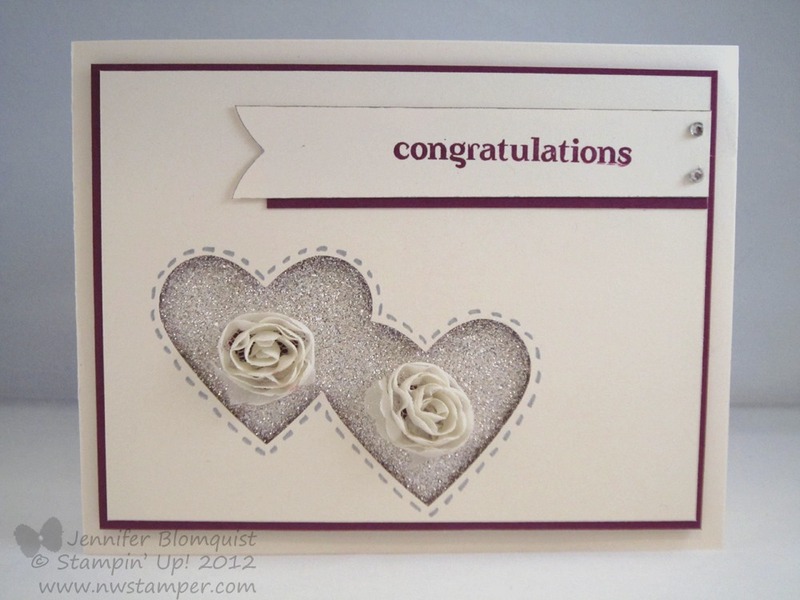 The flowers are separate from the leaves and it makes for some great stamping options. 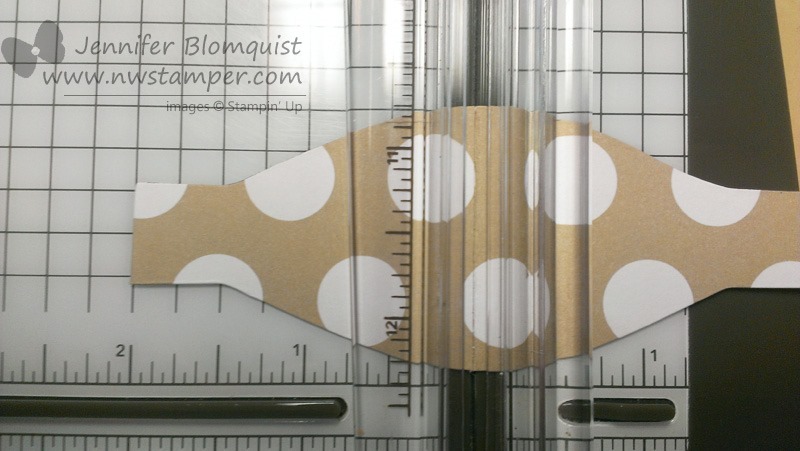 Use Sticky Strip (red line tape) to attach the scallop oval flap to the back of your pouch. This helps hold up with multiple openings of the pouch. Use a slim velcro dot to keep your flap closed on the front of your pouch – this allows for easy reuse later. 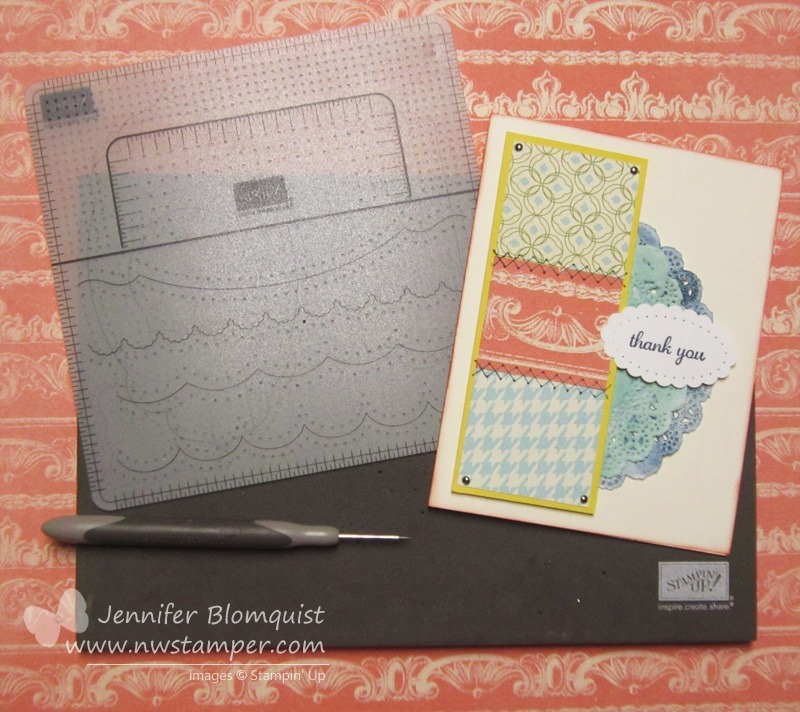 Secure a clear envelope or card sleeve to the front-inside panel of your base cardstock. (So in my picture, behind where my stamped flowers are). This helps with the stability of the pouch and keeps the candy from getting away. I’ll admit I don’t have many Easter stamps. But that is usually ok because there are so many adorable punch art options that are perfect for Easter! Like take this duck punch art for example … isn’t he CUTE! The funny thing about this sample card is that this duck was my “figure it out” version and then I made a “nice sample” version where I sponged the edges of the different body parts, made sure everything was on straight, etc. 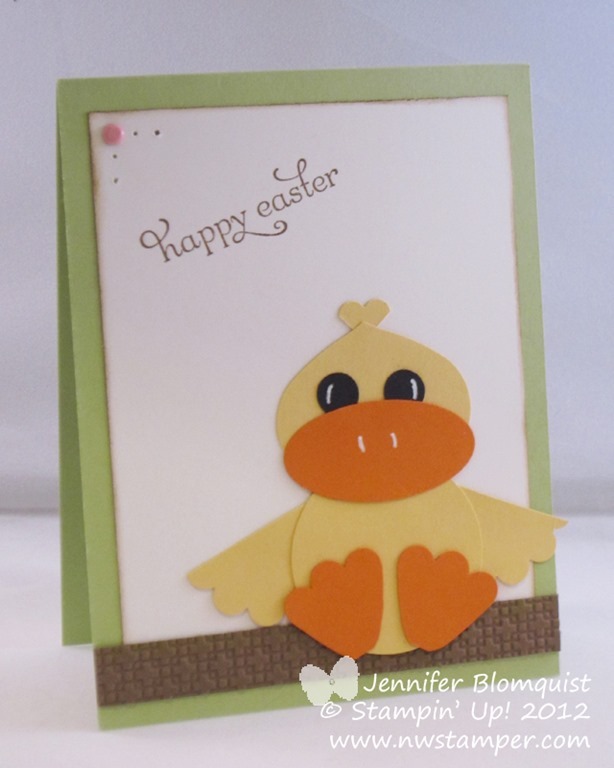 But when I was putting together the card, I grabbed a duck….glued…. and then realized I had used my messy version instead of the “nice” one. I guess it didn’t turn out too bad, huh? 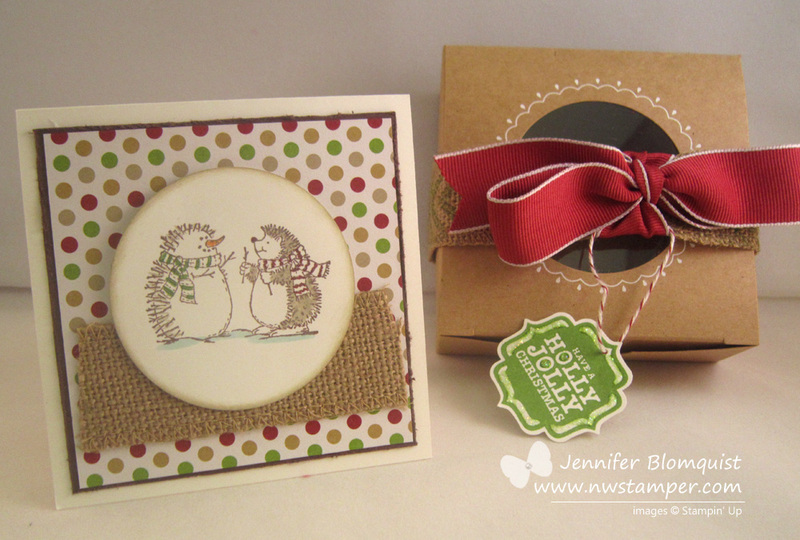 I have two more projects for the Everything Easter class on Sunday – a card and an awesome punch art bunny treat box! Sadly, I didn’t get them photographed in time for today, but I’ll try to share them soon. 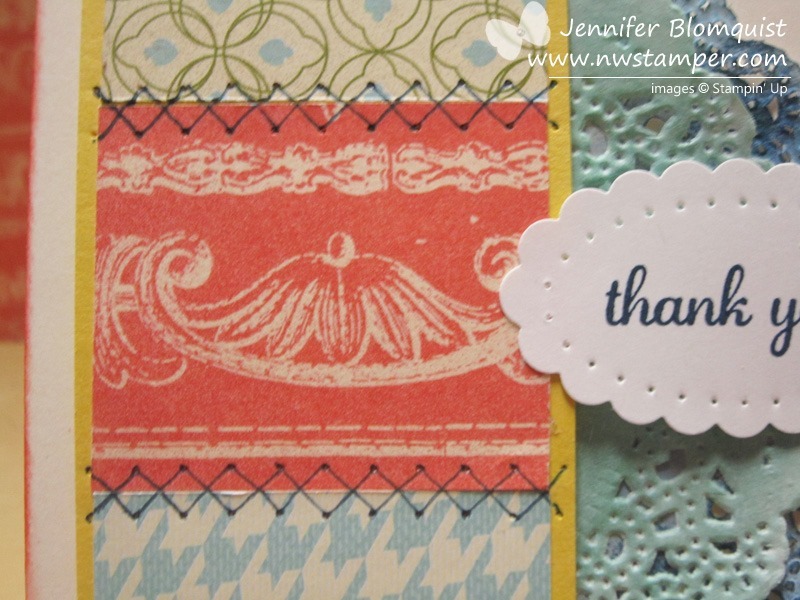 Jennifer B of NW Stamper <—YOU ARE HERE! I hope you enjoyed my projects I shared today! I’d love to hear what you think – please leave me a comment and let me know what you think.